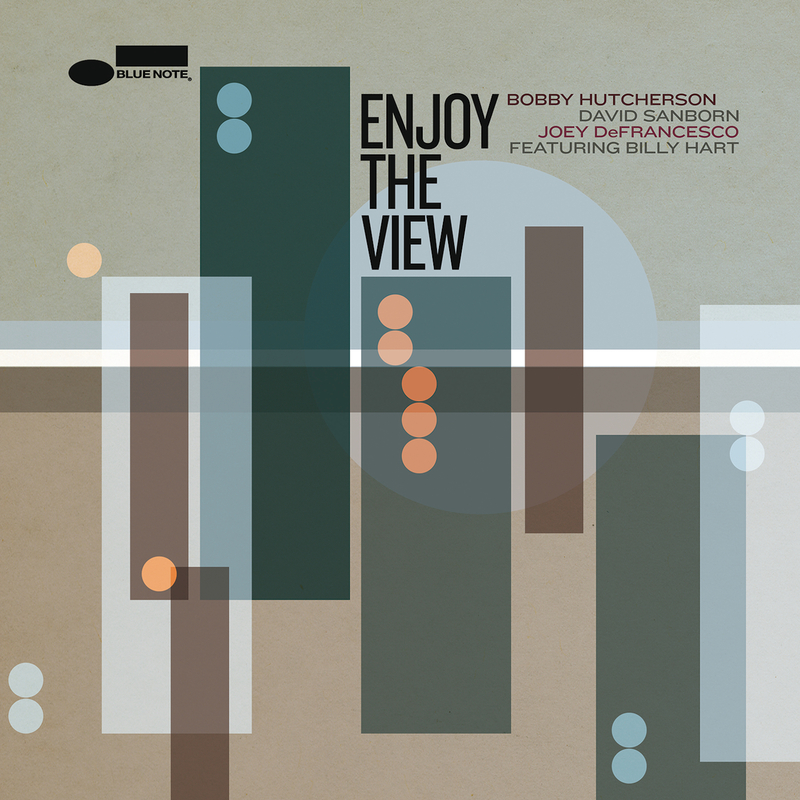 NEA Jazz Master Bobby Hutcherson makes his triumphant return to Blue Note Records, where the virtuoso vibraphonist started his career in the early ‘60s, with the superb album, Enjoy the View. 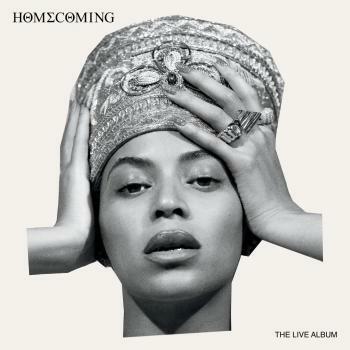 The vibrant session is produced by Blue Note president Don Was and will be released as a significant event in the label’s 75th anniversary yearlong celebration. 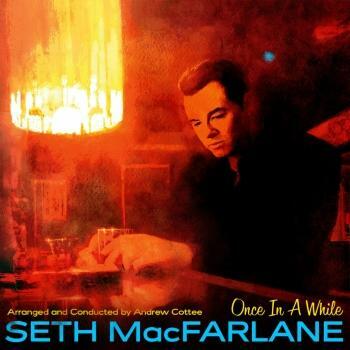 Recorded by an all-star collective of saxophonist David Sanborn and organist Joey DeFrancesco, and featuring drummer Billy Hart, the Hutcherson-sparked group plays seven original compositions that range from cool, gentle grooves to fiery outbursts of exuberance.